We have all dreamt about that perfect holiday. Discovering a destination via a travel blog and taking yourself and your family on the trip of a lifetime, leaving all your woes at home and exploring the very best of what the world has to offer. A cruise is the perfect way to facilitate this dream, as all that have set sail aboard a ship available from one of the industry’s many stunning cruise lines can attest. There are so many adventures that can be had along the way, various shenanigans are bound to take place when your family’s cast of characters spend some quality time together cruising across the Pacific, or around the Mediterranean, or up to frosty Alaska. Family holidays can indeed play out a little like a movie at times, especially in terms of exciting escapades, and always with a happy ending. 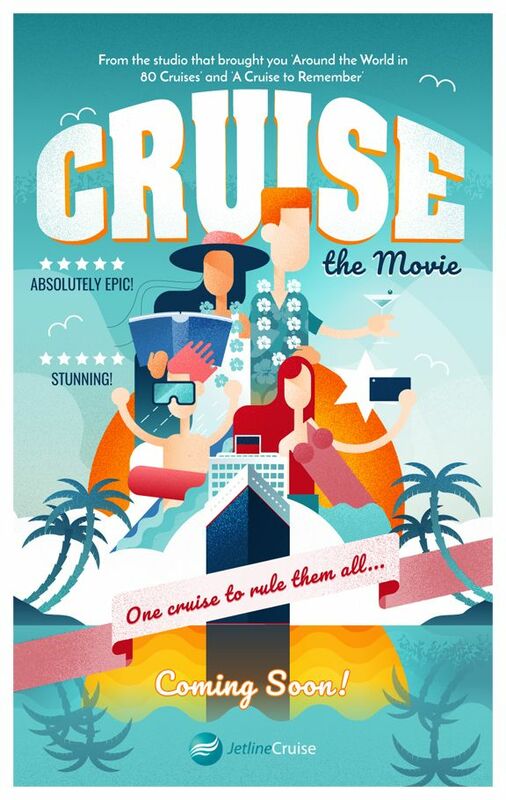 This caused us to think more cinematically about our exciting cruise holidays, deals, and experiences, visualising what a family holiday aboard a cruise ship would look like in a movie setting. Of course, family cruises aren’t exactly like a film, only in the drama of the available landscapes and majesty of the ocean. 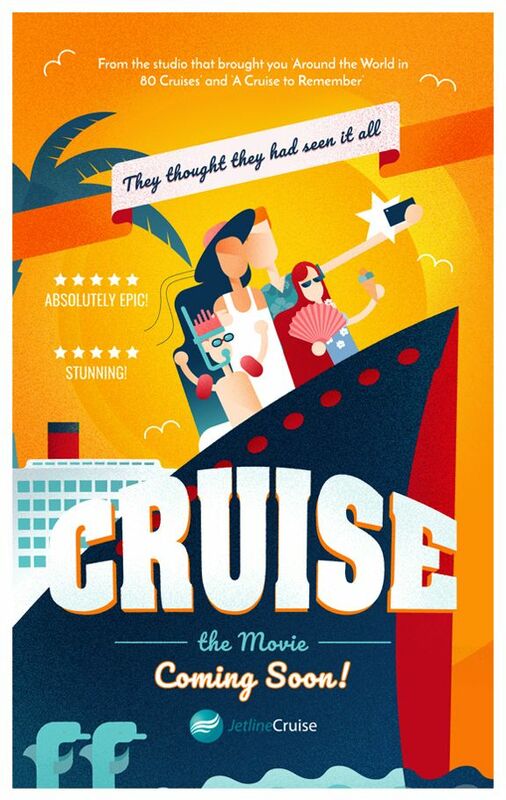 In all likelihood, a family cruise movie would probably be more like a light-hearted comedy, with various items forgotten to be packed, swim wear slipping off in the pool, or dad eating too much at the restaurant and falling asleep in the sun. There would surely be romance involved as well, not just in terms of the deep blue sea’s picturesque allure but perhaps on a person to person basis too! You never know who you might meet while aboard a cruise, and the romantic setting is bound to play a role. There’s a reason why so many couples choose a cruise for their time away, and what better place is there to cherish all that you share together than in the world’s most sought after destinations? If you’re all-in on our cruise movie pitch, and want to see yourself and your loved ones setting out across the ocean, then it’s time to make that dream a reality. All you have to do now is decide when you want to depart and which fascinating corners of the world you want to visit.